Breakfast has always been one of my favorite meals. Whether it’s scrambled eggs, steel-cut oats, or a simple bowl of Special K Red Berries, breakfast rocks! Not quite a year ago, I came across an article on Epicurious about eating quinoa for breakfast, along with a tasty sounding recipe, which I tucked away for later. Much later, apparently, because I didn’t get around to trying it (or a variation thereof) until last week. The combination of flavors was quite delicious. Quinoa has a subtle nutty flavor that was complimented well by the sweetness of the banana and the tartness of the dried cherries. But what I like most about quinoa for breakfast (in addition to the fact it’s uber healthy) is that it’s a blank canvas. Don’t like bananas? Substitute diced apple or pears, instead. Prefer berries? Toss in some blueberries or blackberries. What’s that? You don’t care for processed brown sugar? Drizzle in pure maple syrup or organic honey or agave, if you please. 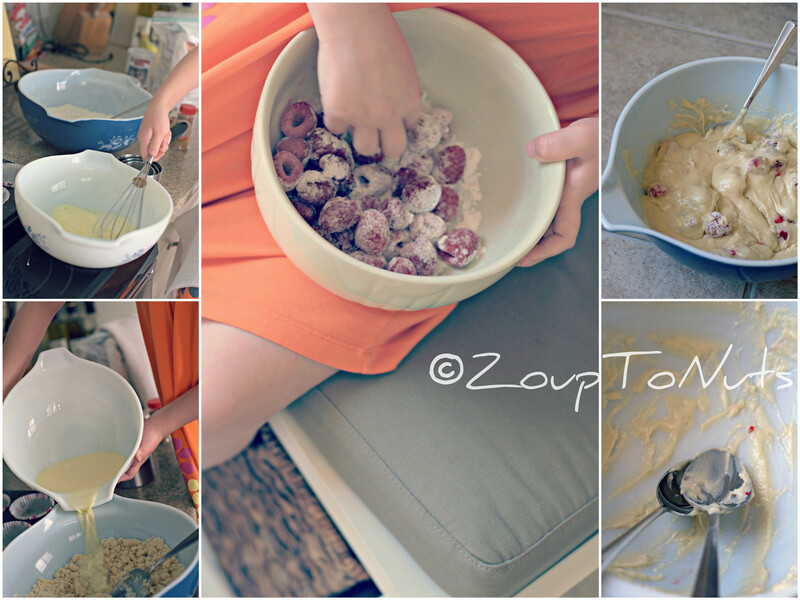 You can, quite simply, write your own recipe. If you do, though, please share it. I’m a sucker for breakfast! Enjoy!! Stir in sugar and cinnamon. Cook, covered, until almost all the milk has been absorbed, about 8 minutes. Toss sliced bananas on top and sprinkle generously with additional brown sugar. Place quinoa with bananas and brown sugar under a pre-heated broiler just long enough for the brown sugar to start to soften (not too long or your bananas will turn to mush). 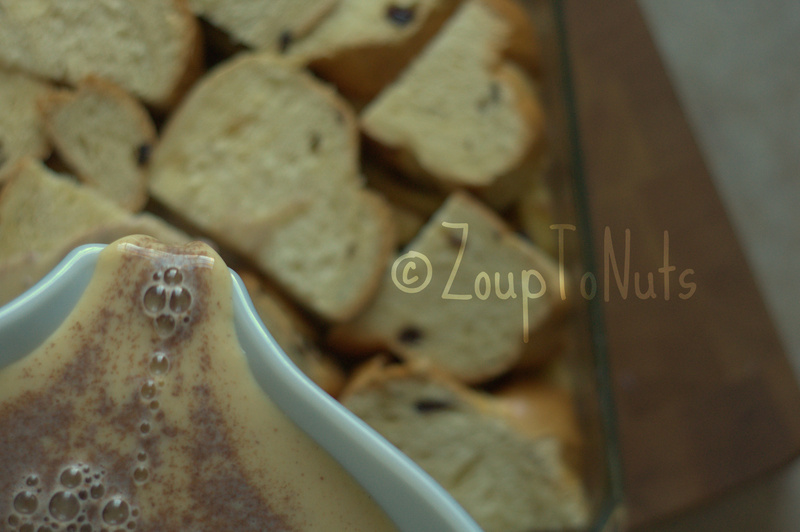 Serve with additional milk, sugar, cinnamon, banana, and dried cherries or toasted walnuts. 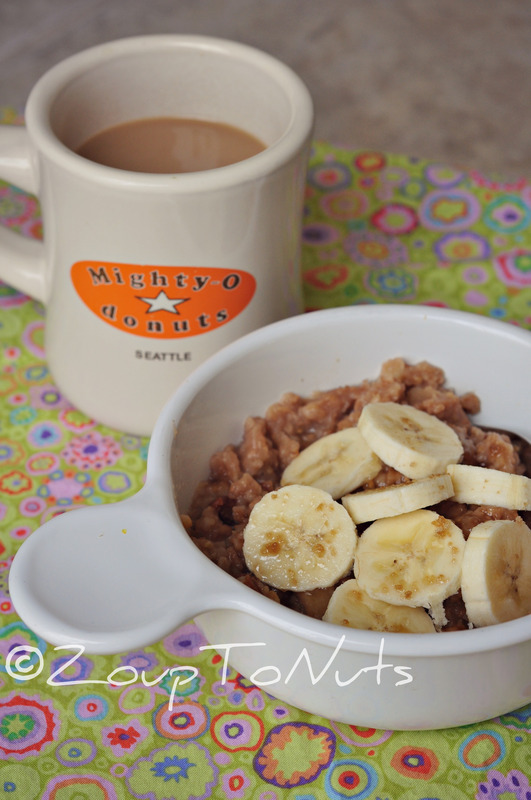 I needed a treat for my Wednesday morning Bible Study and had this recipe stashed away. 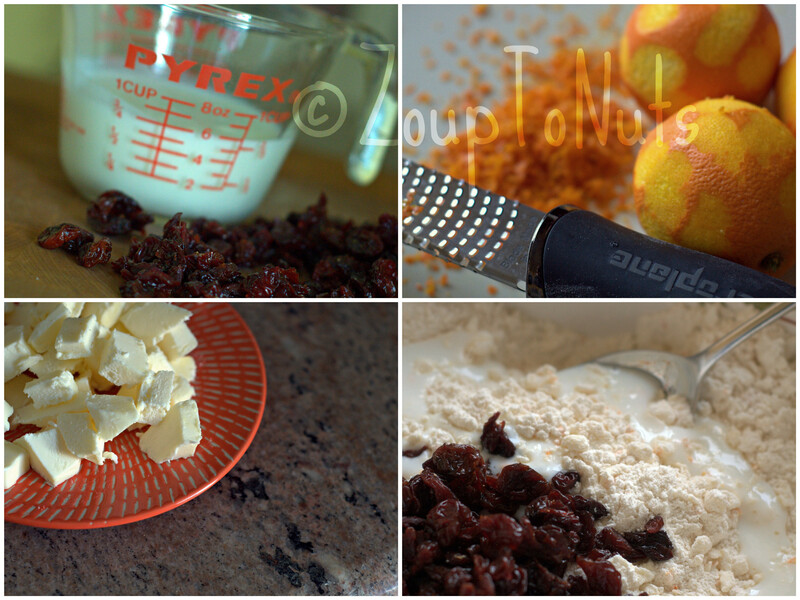 I’m not sure where I found the original recipe, which actually called for dried cranberries, but I had dried cherries on hand. 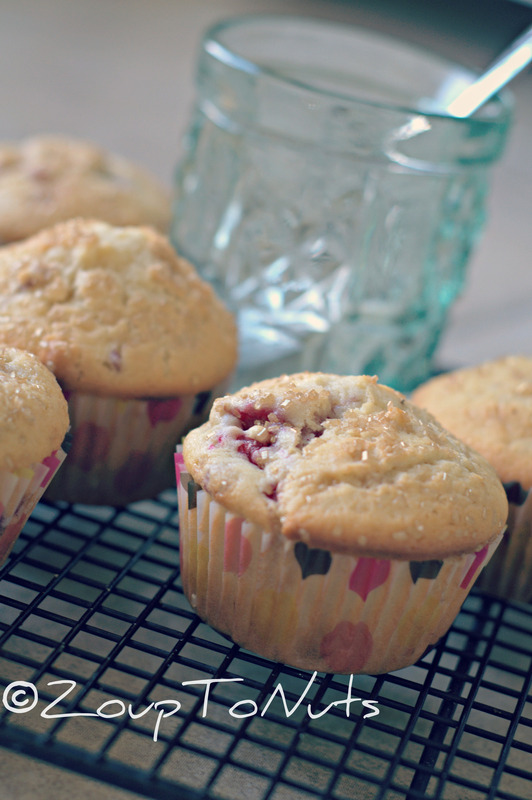 They’re a perfect substitute for the cranberry with just the right amount of tartness. 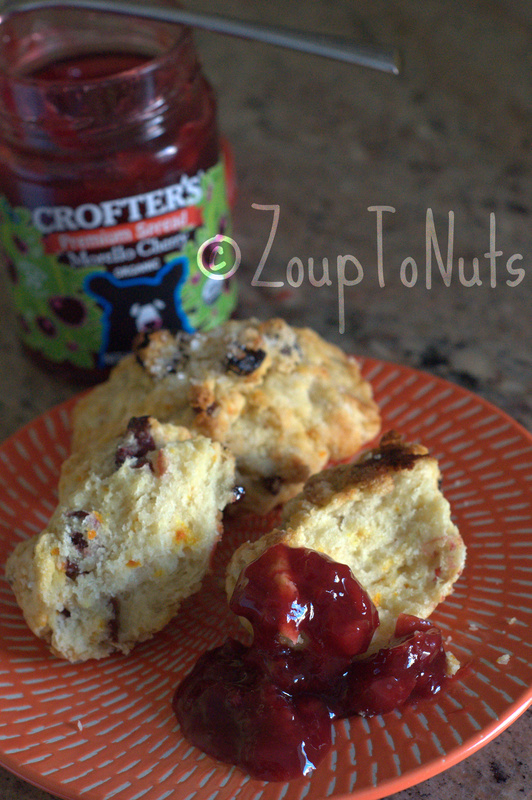 Because scones aren’t notoriously sweet, anyway (and, combined with tart cherries), I served them with a Morello Cherry fruit spread. These are great with a cup of coffee or tea in the morning, or serve a basket on a brunch buffet. Oh, and one other thing, I was feeling a little lazy when I baked these. The recipe is for a traditional scone, rolled and cut. But I turned them into a drop biscuit, scooping a large tablespoon of dough into a crude ball. 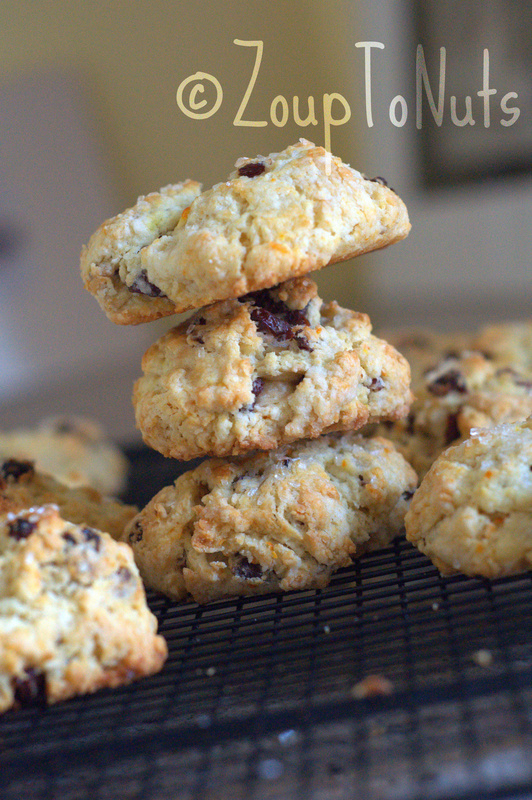 They baked up very rustic and pretty, so I’d say they’re delish in any form. Enjoy! You can also find this recipe, and others, linked at Tasty Tuesday. I love a recipe that carries over from one day to the next; night to day, dinner to brunch. For dinner Saturday night I’d stuffed some chicken breasts with a super delicious artichoke/sun-dried tomato/fontina cheese blend, then pan seared them and finished them in the oven. But I had a lot of stuffing mixture left over and didn’t want to just throw it away. I have enough food waste just trying to feed a five-year old. So, after church on Sunday, I decided to use the rest of the filling in some sort of egg dish. But, what? Frittata? Just right. It’s easy to throw together and bears creativity really well. Because the eggs are whipped, they contain a lot of air (unlike a Quiche or an omelet), which allows for a deep filling and a nice, fluffy result. They can be started in a frying pan on the stove top and them finished in the oven, or under the broiler. I chose to bake mine in a muffin tin for smaller, individual servings, which work nicely if you’re hosting a buffet-style brunch. The finished product was really delicious; savory and satisfying without giving you that gut-busting, grease-laden, bacon-and-eggs-breakfast feeling. You can always substitute in an Egg Beaters product to knock out the cholesterol and natural fat in whole eggs. Enjoy! 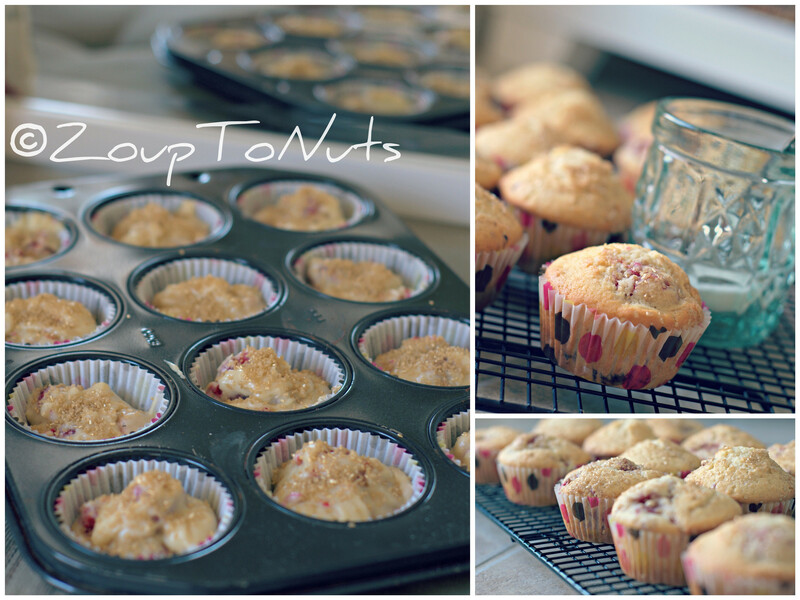 Spray a muffin tin (12 cups) with non-stick spray. Combine ham, artichokes, cheese, sun-dried tomatoes, and dried basil. Mix well and set aside. Whisk eggs, milk, pepper, and salt in a large bowl to blend well. Stir in the ham/artichoke mixture until well combines. Fill prepared muffin cups almost to the top with the egg mixture. Bake until the egg mixture puffs and is just set in the center, about 20 minutes. 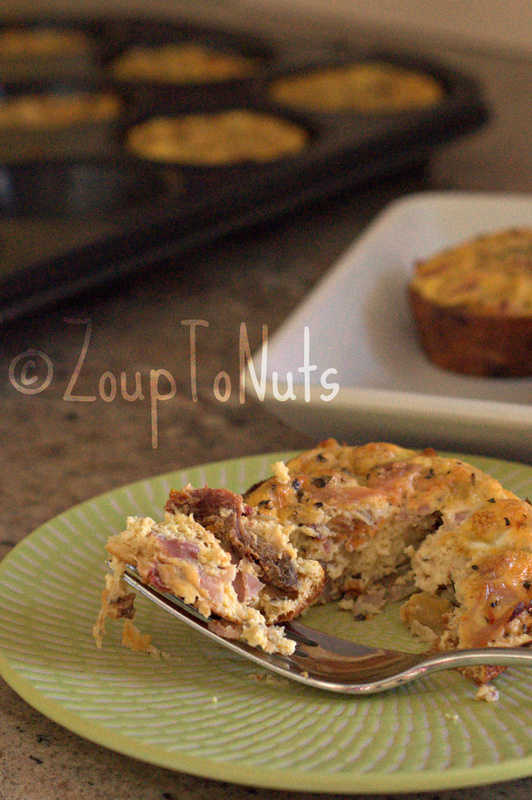 Using a rubber spatula, loosen the frittatas from the muffin cups and serve immediately. 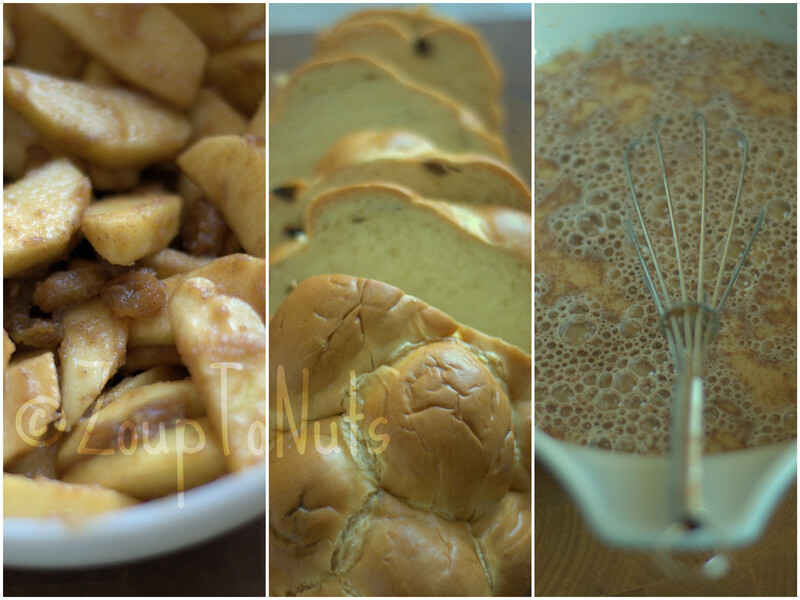 You can find this, and lots of other yummy recipes, over at Tasty Tuesday. Check it out! I didn’t do a traditional Christmas dinner this year. We were sort of hunkered down at home…alone! This is where I do the happy dance and pump my fist in the air. No crazy in-laws making a travesty of dinner. Yes! Since I wasn’t up for anything formal, I decided a brunch with a spiral ham was perfect. That way we could graze all day and not worry about schedules. We put in movies, played with new toys, and generally just lazed around and ate when the spirit moved us. One of the things I served was a baked french toast casserole. I’ve had the recipe for years and had only made it once before, but my recollection was that it was really, really good. Otherwise, why would I have kept this tattered section of The Grand Rapids Press dated December 2002? It had a few handwritten notes scrawled in the margins which, by all accounts, only improved it the second time around. Be forewarned: it’s incredibly decadent. It’s probably best served as a brunch item with a good-sized crowd – which we didn’t have, but it gave us lots of leftovers. 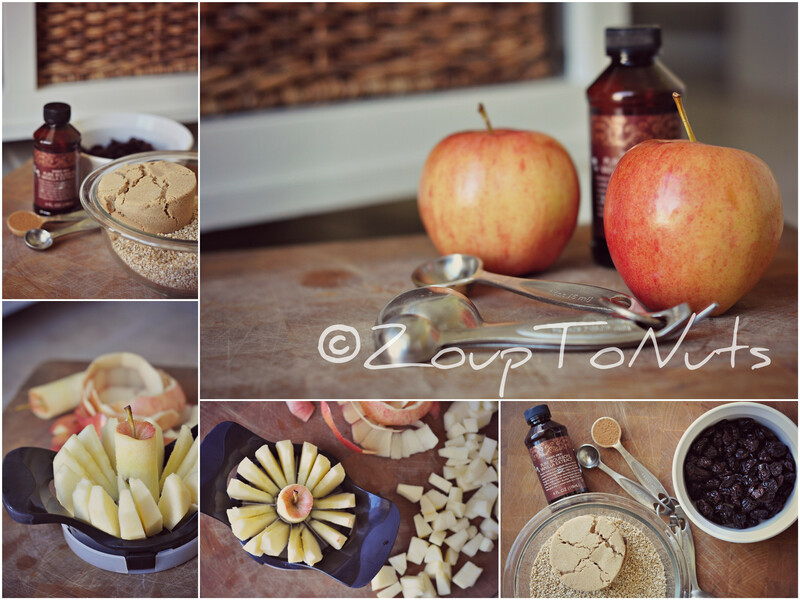 And, well, there are apples and raisins, so….how bad can it really be for you? Right? Enjoy! In large mixing bowl, combine brown sugar cinnamon and nutmeg. Add melted butter. 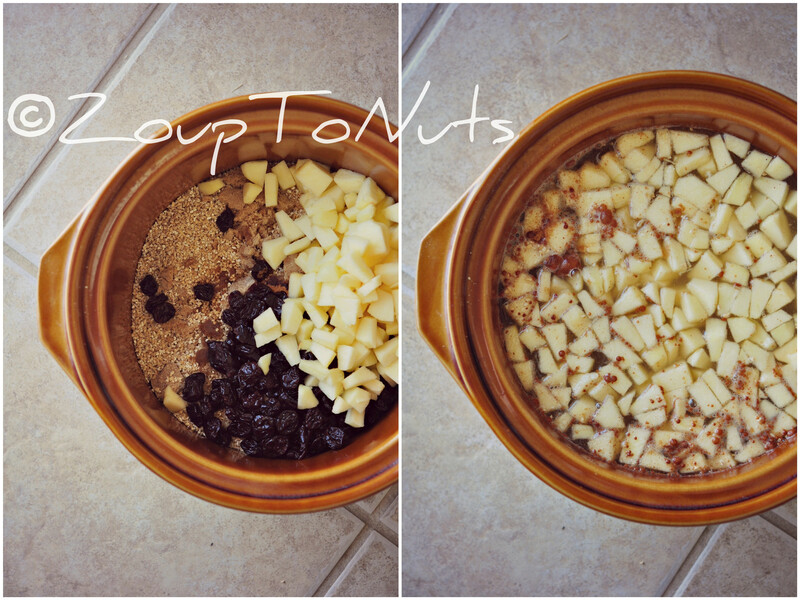 Stir in apples and raisins until well coated. Pour into a greased 9×13 baking dish. 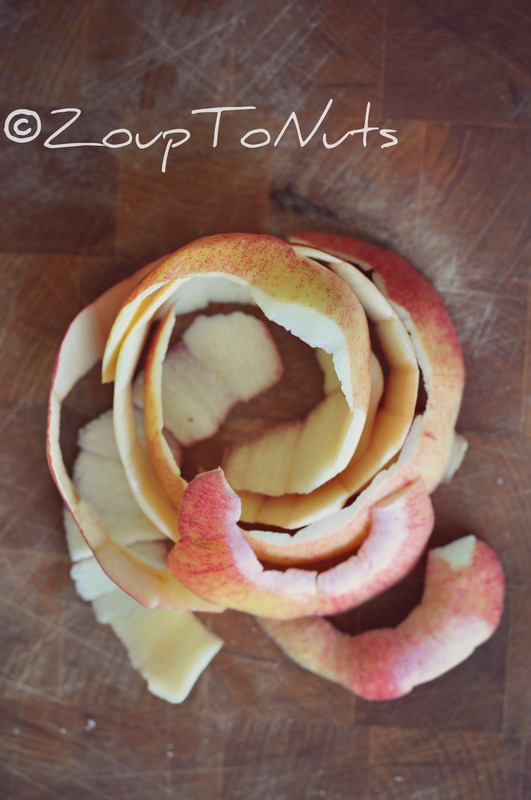 Layer bread slices evenly over apples. 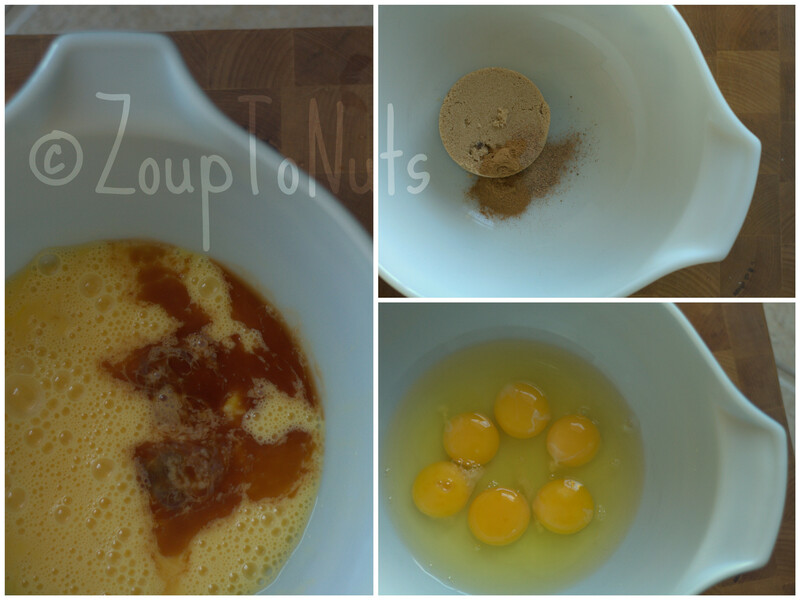 In bowl, beat eggs, milk, vanilla and 1 1/2 teaspoons cinnamon. Pour over bread, soaking each slice. Sprinkle top lightly with remaining cinnamon. Cover with aluminum foil and chill in refrigerator overnight. Bake covered, at 375° for 40 minutes. Remove foil and bake for 10 minutes or until top is golden. Let stand for several minutes before serving. 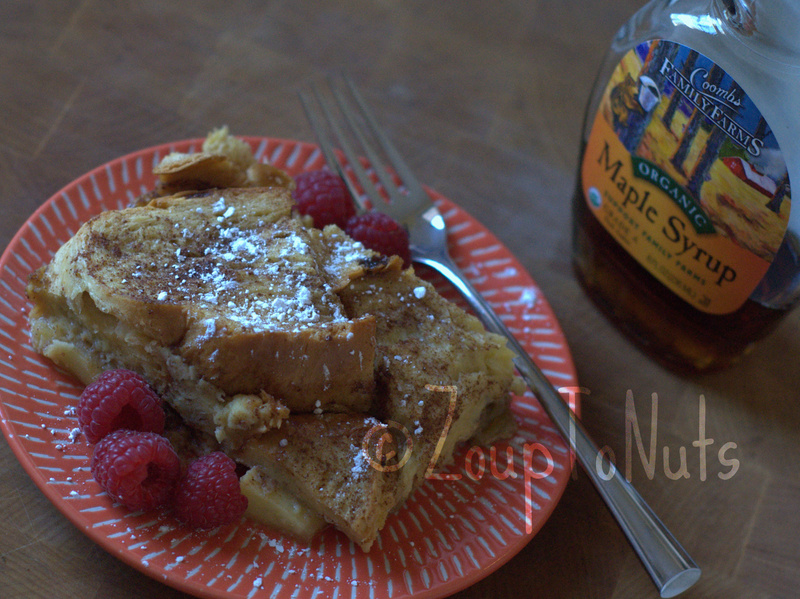 Serve with warm maple syrup.